FTZ or a Bonded Warehouse – What’s the Difference? 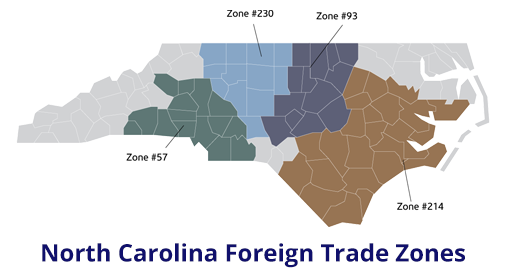 If you’re trying to decide between a Foreign Trade Zone (FTZ) and a bonded warehouse, there are a few key points to consider before making your decision. Here’s the lowdown on each option, the key differentiators between them, and the advantages of using one versus the other. According to the U.S. Customs and Border Protection (CBP), a customs bonded warehouse is a building or other secured area in which imported dutiable merchandise may be stored, manipulated, or undergo manufacturing operations without payment of duty for up to five years from the date of importation. Once the goods reach the bonded warehouse, the facility owner incurs a liability for the merchandise under a warehouse bond. This liability is generally cancelled when the merchandise is exported, withdrawn for supplies (to a vessel or aircraft), destroyed under CBP supervision, or withdrawn for consumption within the U.S. (after the duty has been paid). There are 11 different classes of bonded warehouses (read the full list here), including premises that are owned or leased by the government; private warehouses used for the storage of imports; and public-bonded warehouses used exclusively for the storage of imported merchandise. Duty is not collected until the merchandise is withdrawn for consumption. An importer, therefore, has control over use of his or her money until the duty is paid upon withdrawal of the merchandise. Duties owed on articles that have been manipulated are determined at the time of withdrawal from the bonded warehouse. According to the CBP, foreign and domestic merchandise may be moved into zones for operations, not otherwise prohibited by law, including storage, exhibition, assembly, manufacturing, and processing. All zone activity is subject to public interest review. Under zone procedures, the usual formal CBP entry procedures and payments of duties are not required on the foreign merchandise unless and until it enters CBP territory for domestic consumption, at which point the importer generally has the choice of paying duties at the rate of either the original foreign materials or the finished product. While the nuances among FTZs and bonded warehouses may seem negligible, there are some clear advantages to using one over the other. 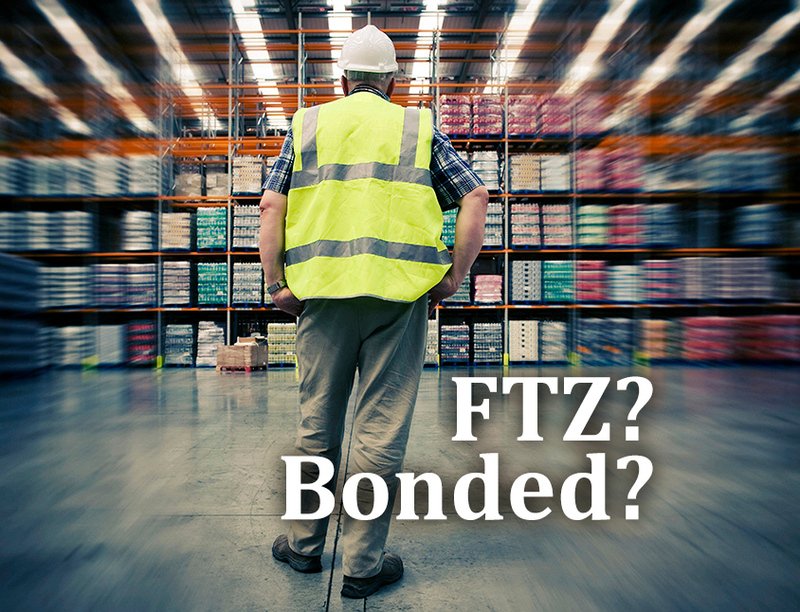 “It might seem like bonded warehouses come with too many restrictions and red tape, but shippers who plan on selling goods domestically won’t benefit much from using FTZs instead,” according to Lilly and Associates’ Head to Head: Foreign Trade Zones vs. Bonded Warehouses. For a comprehensive chart comparing FTZs and bonded warehouses click here.